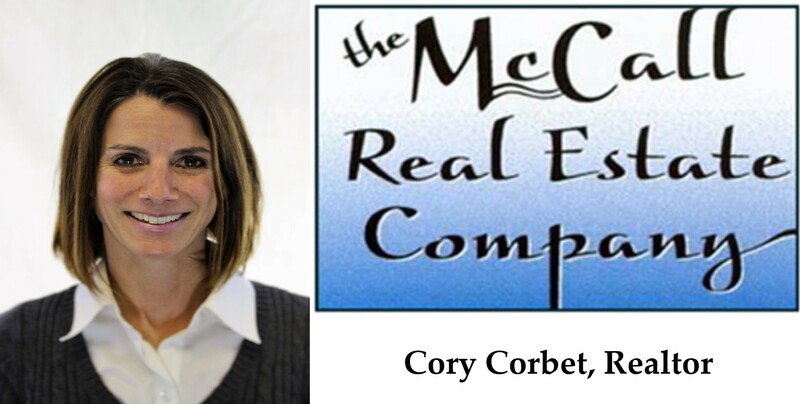 When buying real estate in McCall one of the most important considerations is the interest rate you will be paying. Mortgage rates didn’t fluctuate too much this week, dropping only slightly in some cases while the conforming 30-year fixed mortgage rate held unchanged at 4.94 percent for the week, Bankrate.com reports. •	15-year fixed mortgages fell to 4.29 percent. •	Large jumbo 30-year fixed rates dropped slightly to 5.57 percent. •	5-year adjustable rate mortgages fell to 3.88 percent. Mortgage rates have remained at historic lows for several years. The last time mortgage rates were above 6 percent was November 2008. 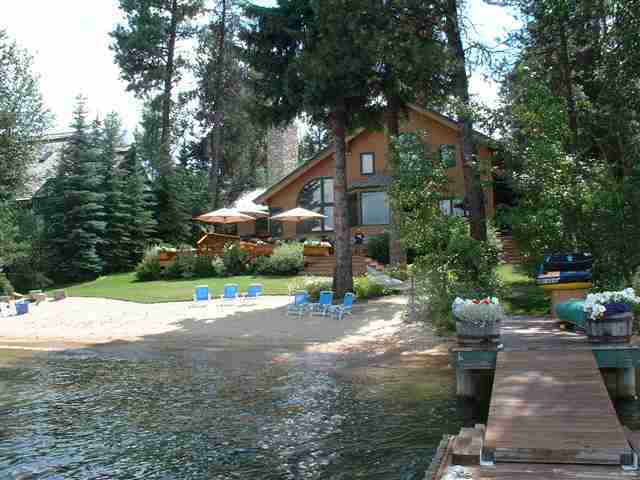 This Make now a great time to be a vacation home buyer in McCall. 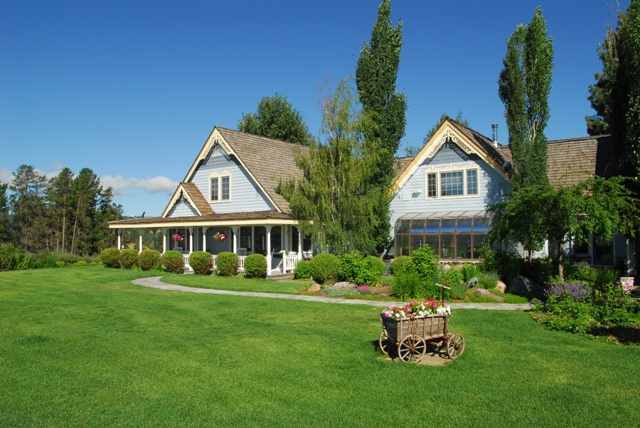 McCall Vacation Home Market booming? Is McCall ready for the comeback? With the return of operations at Tamarack ski resort, will the overall Market in the valley pick up. If national trends show anything then we could well be on our way. Vacation communities across the United States are showing big signs of a rebounding real estate market, reporting soaring sales at levels that have not been been seen since the days of the housing boom, The Wall Street Journal reports. The increase has been driven by deep discounts and cash purchases, analysts say. National Association of REALTORS® Chief Economist Lawrence Yun attributes the increase to gains in the stock market and an overall improving economy. He says prices in these areas have come down so much that there’s been high demand for these properties among buyers, particularly in areas with stable labor markets. It sure seems like the bargains are being snapped up in hurry. Housing starts will probably reach a three-year high of 739,000 in 2011, creating about 500,000 jobs and helping trim the unemployment rate to 9.1 percent, said David Crowe, chief economist for the National Association of Home Builders, in an interview with Bloomberg. McCall housing numbers for the month of December were down from last month. There have been 12 homes closed for McCall during the month of December so far with a minimum sold price of $64,900, maximum sold price of $750,000 giving us an average sold price of $256,940. In November we saw 29 homes close in McCall with a minimum sold price of $36,000, maximum sold price of $2,750,000 giving us an average sold price of $306,885. These numbers are not surprising considering many of the November sales went into contract during the fall, which is McCall’s hottest real estate season. By December, we usually don’t see activity pick up again until after Christmas. What is interesting when we look back at 2010 and compare what type of property is selling this year verses 2009, we see a large increase in the number of condos or townhomes sold this year over last. 47 Condos or Townhomes closed in 2010 over double of what sold last year. Quite a significant drop of Commercial sales in 2010, only 3 sales compared to last year’s 33 closings. The single family residential sales were about the same from one year to the next with 163 closings so far in 2010 and 156 for 2009. Overall numbers year over year: in 2009 a total of 239 properties sold in McCall area for $68,743,128 and year to date for 2010 a total of 292 properties have sold in McCall area for $62,543,214. Even in down economies or buyers markets, real estate is a big industry. The McCall Idaho 2010 fiscal year ended September 30, 2010. The McCall City Building Official issued 186 building permits this fiscal year. The total value for the McCall building permits totaled $17,807,000. The average value was approximately $101,000. Twenty nine (29) EDU permits were issued which means this permits required water and sewer hook-ups. This is new construction that did not already have a water or sewer connections. This is an increase from the number of EDUs and value in 2009. Some of the commercial construction activity included construction at the McCall Memorial Hospital, Woody’s restaurant, and the new Lutheran Church. There were many permits for residential remodels, additions and decks. There were numerous permits for the construction of single family homes in Spring Mountain Meadows, and permits in various locations throughout the City and Impact Area. The Boise non-p rofit The Housing Company pulled building permits for the affordable apartment buildings currently under construction near Jacob Street. This project is going for LEED certification. Source: Community development news letter. 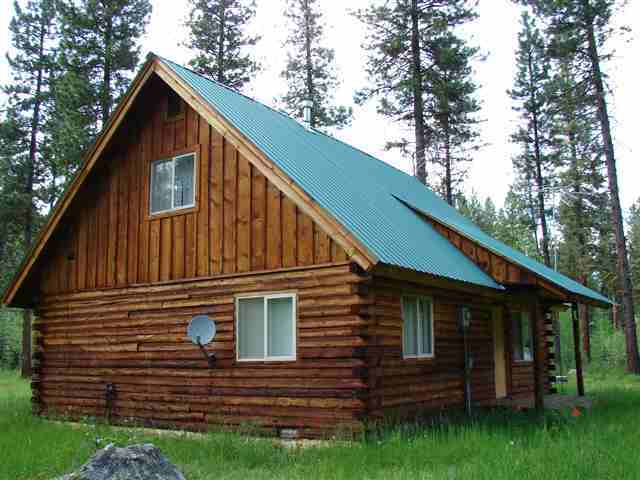 McCall Idaho housing numbers for the month of September. We saw 30 residential properties sold for a total volume $9,718,750. The average price sales price was $323,958 and the median housing price was $572,000. The average days on market was 156. In McCall this month there seems to be two stand out sales that skewed the numbers. McCall housing numbers for the month of august. We saw 16 residential properties sold for a total volume $4,758,080. The average price was $297,380 and the median price was $246,950. The average days on market was 145. Recently we pulled together some real estate market statistics to get an idea of the real estate climate in McCall Idaho. As you will see McCall has recently been increasing in the number homes sold. 2008 is the low and the first half of 2010 has almost matched the number of homes sold for the entire year of 20008, McCall looks to be back on track to increasing home sales. So, is it a good time to buy? Over 136 people have thought so just in these past few months. Interest rates are still at an all time low, inventory selection is still good and best of all McCall’s weather is incredible! Stop by or call us today to see what property might be right for you. Where California goes, eventually, the rest of the country follows Including McCall Idaho. That’s why it appears to be good news that the state’s home sales rose more than 7 percent in June compared with May, according to real estate tracking firm MDA DataQuick. Median prices declined about 3 percent. DataQuck says that’s because foreclosures remain high — but down from what they were — and speculative buying continues. McCall Idaho typically is a following Market and watching California can be a great leading indicator of what is to come. California Home Sales Rise in JuneWhere California goes, eventually, the rest of the country follows Including McCall Idaho. That’s why it appears to be good news that the state’s home sales rose more than 7 percent in June compared with May, according to real estate tracking firm MDA DataQuick.